Expect Shalom! 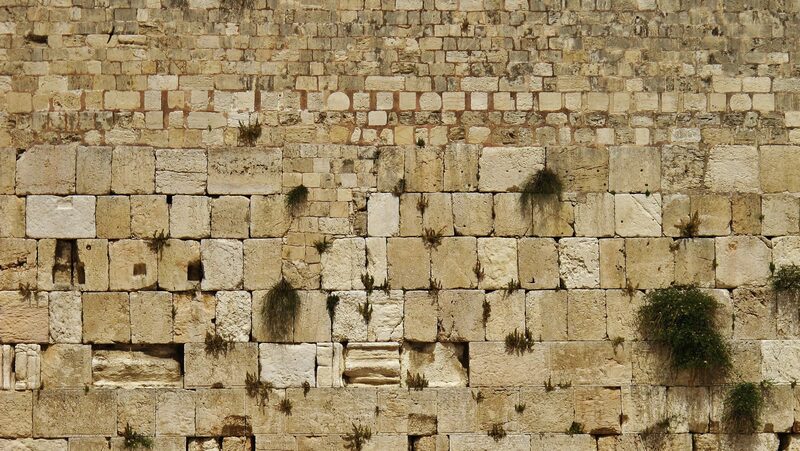 Remnant of Israel is a congregation that gathers in the peace and rest of Shabbat (sabbath). A common greeting you will hear is “Shabbat Shalom” which extends a blessing of Sabbath peace to you. Remnant of Israel is a Messianic Congregation of both Jewish and non-Jewish believers who worship on the Sabbath (Friday & Saturday) prescribed by God in Genesis 2:3. Expect Joy! Our worship service combines traditional Blessings, Messianic Worship and Praise (which may be in Hebrew and/or English) and Davidic Dancing. Above all, we emphasize in our congregational experience a living, vibrant and personal relationship with the God of Abraham, Isaac and Jacob, through the Messiah Yeshua, and the power of the Ruach HaKodesh (the Holy Spirit). We also occasionally celebrate with a special dance or tambourine dance. We take special joy in the feasts of the Lord. Our focus is around the Biblical Feasts of the Lord found in Leviticus 23 and their prophetic significance, always pointing toward our Messiah. Expect Prayer! Our Friday evening service begins with portions from the siddur (a Jewish prayer book). Saturday morning Shacharit service follows the typical prayers of the morning sabbath service. Expect Fellowship! You will find our congregation enjoying fellowship before and after services and throughout the day on Saturday. We love to hang out and study the Word and encourage each other. And we love to do it around food too! The foods provided during our meals and fellowship times are considered Biblically clean. Some may refer to this as Kosher. The reason for this is because God commanded man, from the very beginning, to eat only “clean” foods. And His reason is because: He is Holy, and we want to present ourselves as Holy also. Expect G-d to speak to YOU! G-d has a funny way of reaching us in the midst of our questions and struggles. Whether the Friday nigh teaching, Saturday Torah study, or one of the other classes offered, we pray that G-d will speak to your heart and mold it to his will. Our heart’s desire is to reach both Jew and Gentile with the Good News of the Messiah Yeshua, and to help the Christian Community to reclaim their rich Hebraic Roots. Eac h week we light the Shabbat candles (bringing the light of Yeshua into our service); have the Kiddush (which is taken to welcome the Sabbath); face east when saying the Shema (as that is the direction of Jerusalem and where the Messiah will return); and say the Mourner’s Kaddish (to remember those who have gone before us). You may see some congregants with head coverings. These are for both men and women and tallits (prayer shawls). It is your choice if you would like to wear any of these items, and you can find them as you come into the Sanctuary. Our Friday evening service is about 2 hours long. We do not collect offerings. However, there is a Tzedekah Box (offering box) in the back of the sanctuary if you would like to make a donation to Remnant of Israel.